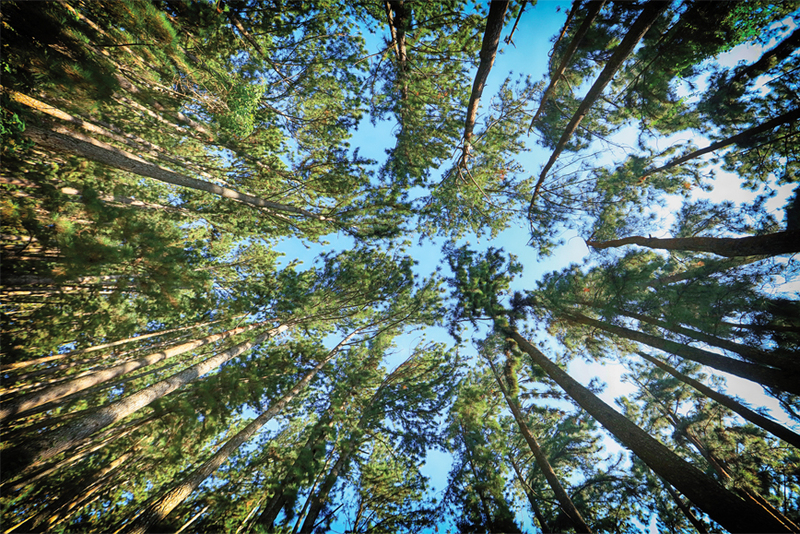 Melbourne's appeal lies in its diversity - each day brings something new, from inner city laneways that ooze sophistication and charm, to outdoor adventures showcasing the city's natural attractions. 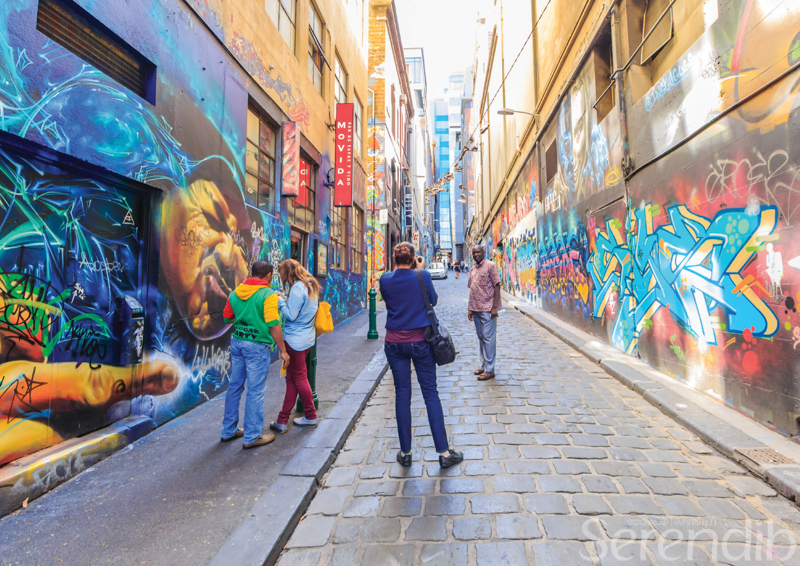 Cobblestone laneways, many of them a canvas for colourful street art, make Melbourne stand out from other Australian cities. This vibrant city is known for its cutting-edge food scene as well as a laneway culture that is the breeding ground for hip bars and cafés, and is Australia's cultural capital, with world-class galleries and theatre. 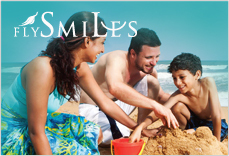 It's also a sports-lover's dream, and definitely offers something for all ages. The rattle of trams along the streets is synonymous with Melbourne, as they criss-cross the city heart and surrounds, from the lively streets of Fitzroy in the north of the city to the beachside beauty of Port Phillip Bay, where the sands of St Kilda and the brightly coloured historic "beach boxes" of Brighton lure sun-lovers. Many of Melbourne's major attractions are in the city centre. 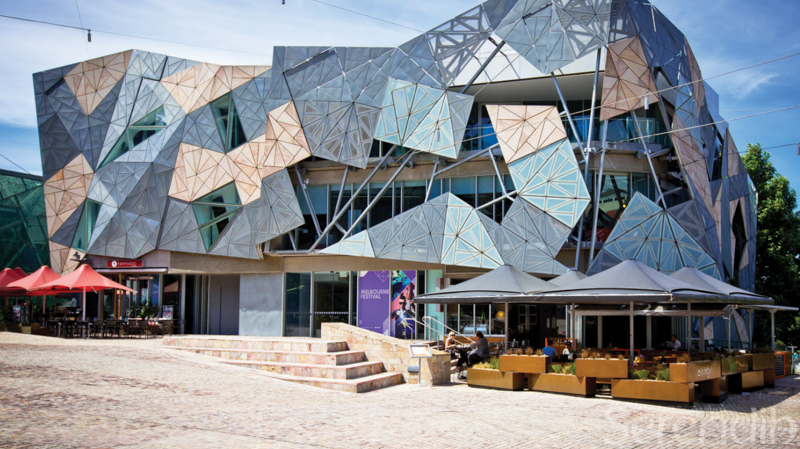 The modern heart of the city is the marble piazza of Federation Square - known as "Fed Square", which is home to the Australian Centre for the Moving Image (ACMI), The Ian Potter Centre: NGV Australia (the home of the National Gallery of Victoria's Australian art collection), and the Melbourne Visitor Centre. It's also the venue for events, concerts and dining. Opposite is the Flinders Street Station, currently under renovation - a traditional meeting place for Melburnians and the hub of the city's train network. 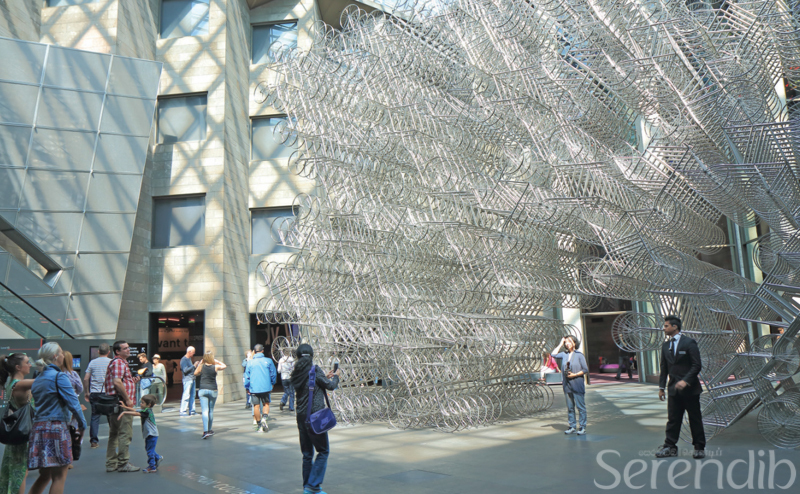 A short distance away, on the other side of the Yarra River, is the National Gallery of Victoria (NGV), which is home to an impressive collection of over 70,000 works of art. Next door is The Arts Centre theatre complex, host to top international artists and shows, from blockbuster musicals to more intimate events. Greening the city are delightful parks and gardens, the most expansive being the Royal Melbourne Botanical Gardens, which sit on the banks of the Yarra. The gardens cover more than 40 hectares and are dominated by the Shrine of Remembrance, which honours those who have served Australia in wars and conflicts. 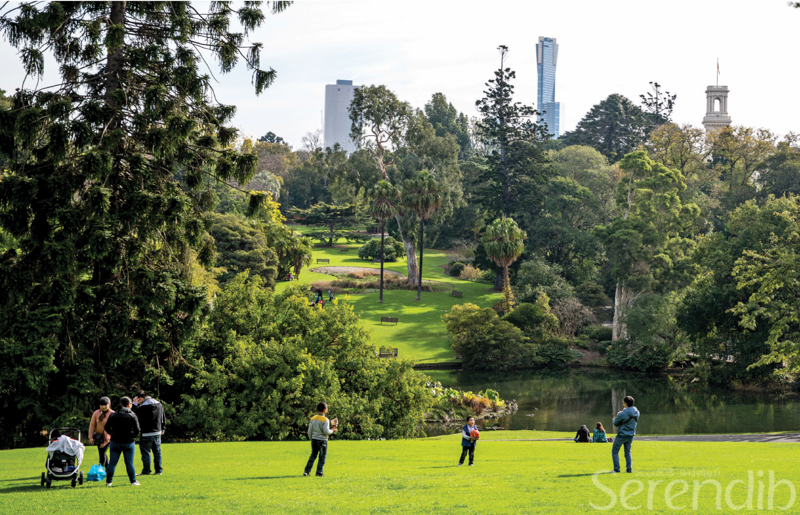 Other fabulous parks to explore in the city include Fitzroy Gardens, Treasury Gardens, Birrarung Marr and King's Domain, while further afield are the wonderful Catani Gardens at bayside St Kilda and Albert Park, with its huge lake, sports fields and golf course. Greening the city are delightful parks and gardens, the most expansive being the Royal Melbourne Botanical Gardens, which sit on the banks of the Yarra. It seems fitting that a city of sporting enthusiasts is home to the National Sports Museum. Think of any major sporting achievement by an Australian, and it will be celebrated here - from Hubert Opperman's record-breaking 24-hour cycling marathon in Sydney in 1940 to the modern Olympic glory of athlete Cathy Freeman and swimmer Ian Thorpe. This outstanding museum, at the Melbourne Cricket Ground (MCG), reveals Australia's sporting story from its early beginnings to the present, celebrating Australian sporting heroes and their achievements. It covers the full gamut of sports, including cricket, basketball, boxing, football, cycling, golf, hockey, netball, rugby union, rugby league, soccer, and tennis. It also tells the MCG story, features the Sport Australia Hall of Fame and the Australian Cricket Hall of Fame and includes a large interactive area. 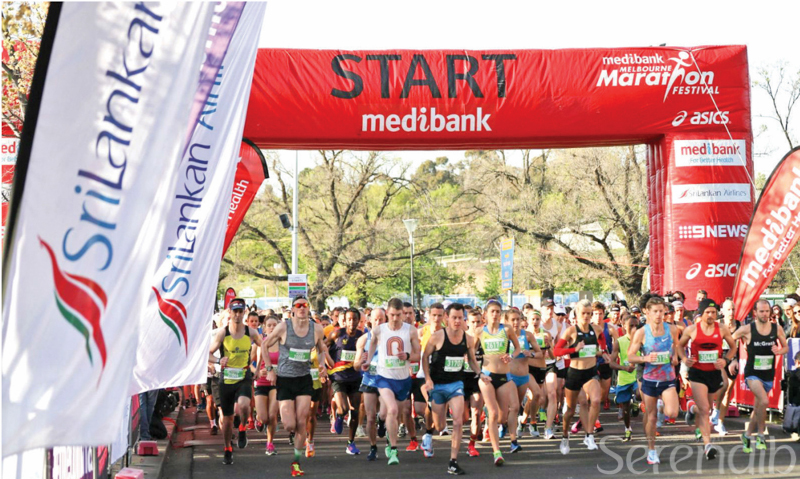 The MCG is the starting and finishing point for Australia's largest marathon event, the Melbourne Marathon, which will be held on Sunday, October 14. 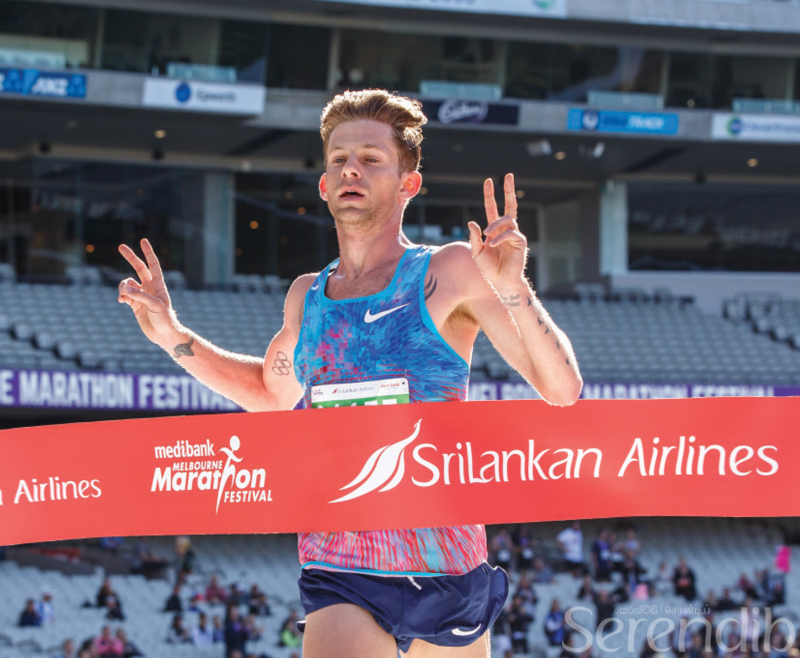 With five distances to choose from - including the SriLankan Airlines Half Marathon (second consecutive year) - runners will see Melbourne in a way that's only possible on this race day. 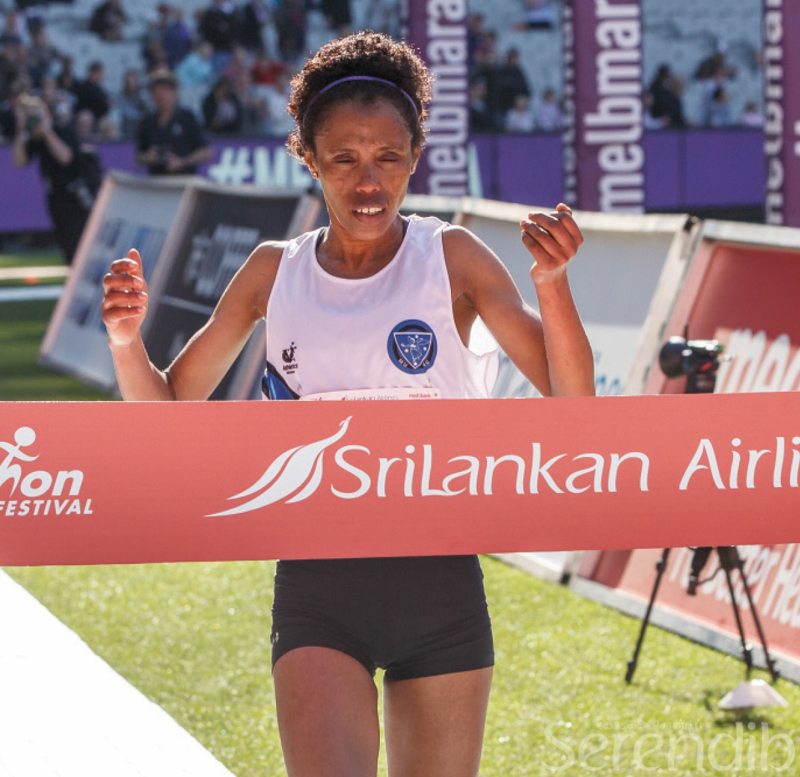 Since its beginnings in 1978, the event has grown with more than 6000 runners completing the full marathon, and more than 35,000 taking part in the five events that make up the festival. 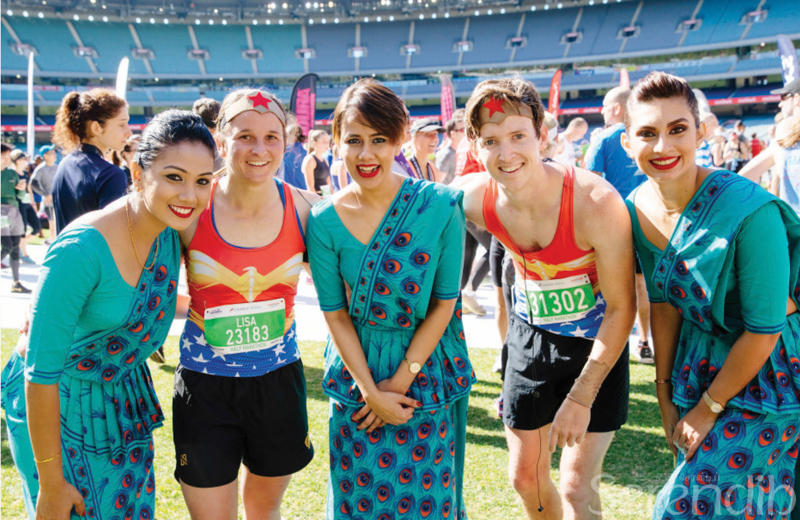 Participants of the marathon will pass many of Melbourne's famous landmarks before finishing with a lap of the hallowed turf of the MCG. 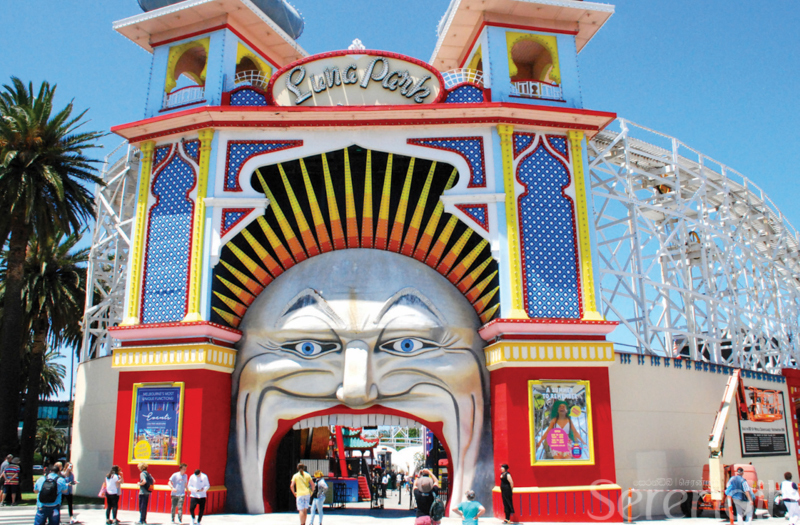 The turning point takes place just beyond the laid-back beachside suburb of St Kilda, where Luna Park - its entrance through the giant open mouth of "Mr Moon" stands as an icon of Melbourne. Visitors and locals alike stroll the historic St Kilda Pier, which extends 700m over Port Phillip Bay, to finish with an ice-cream or a drink from the kiosk at the end. Nearby, the eye-catching window displays of the European cake shops of Acland Street, several of them trading since the 1930s, lure those with a ‘sweet tooth'. 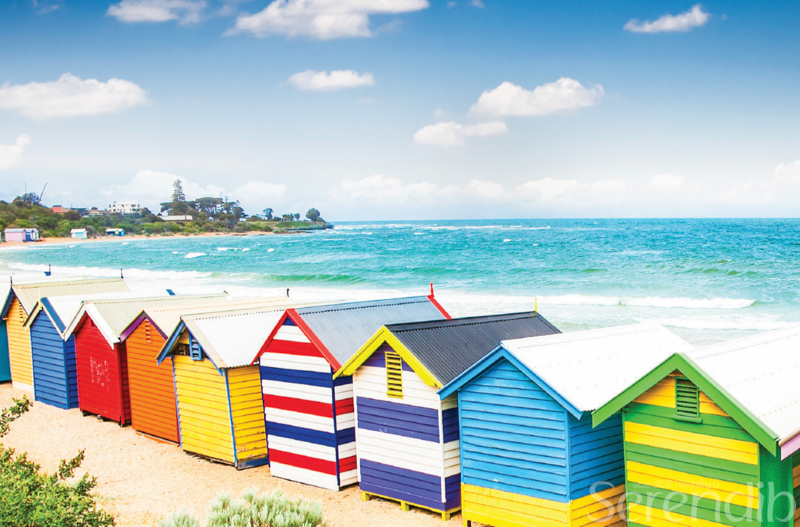 Beyond St Kilda, Brighton Beach is famed for the 82 century-old brightly-painted wooden beach boxes which line the sands and for the Middle Brighton Sea Baths, where swimmers can enjoy the calm waters of the bay. 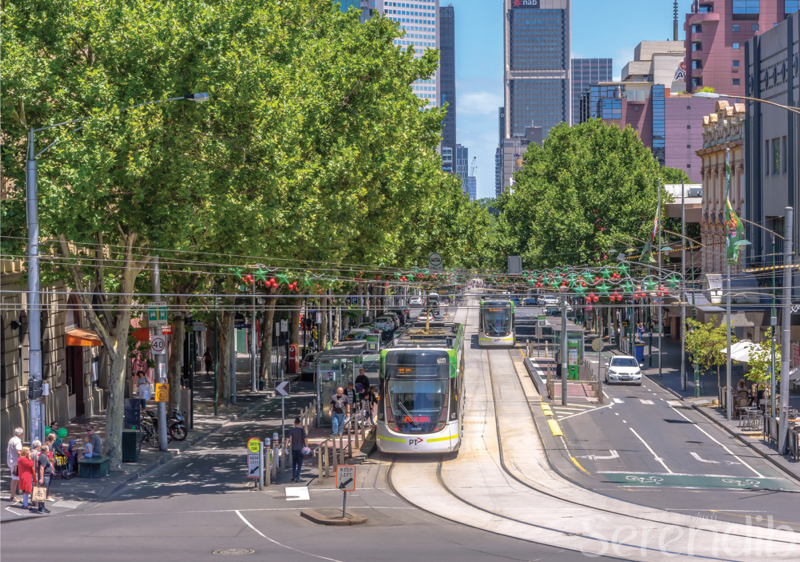 Whether your interests lie in the cultural or the culinary, or in the many active pursuits that Melbourne offers, there's sure to be something to appeal in this most diverse and entertaining destination. SriLankan Airlines will be celebrating its first year anniversary of commencing direct flights to the diverse city of Melbourne. It will be operating the state-of-the-art A330-300 aircraft on its daily operations from November 2018.